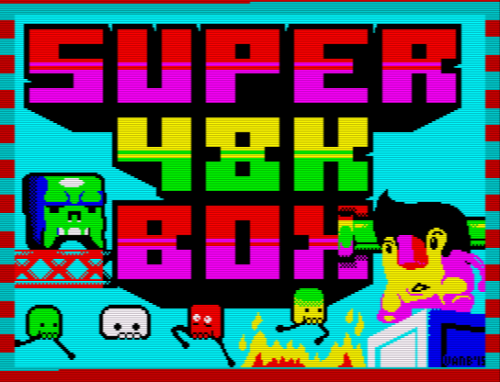 Geek Culture / For ZX Spectrum fans... Super Crate Box demake! Rami isn't about is he? 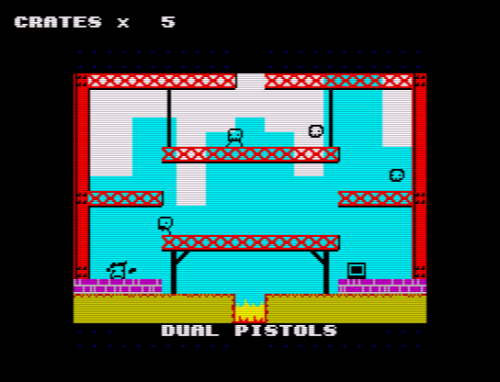 Meat Boy on a Speccy! wow, pity I can't download it (just me), so been firing up the assembler ? Check this issue of Retro Gamer, it has your game reviewed in the home-brew section scoring a respectable 8 out of 10.